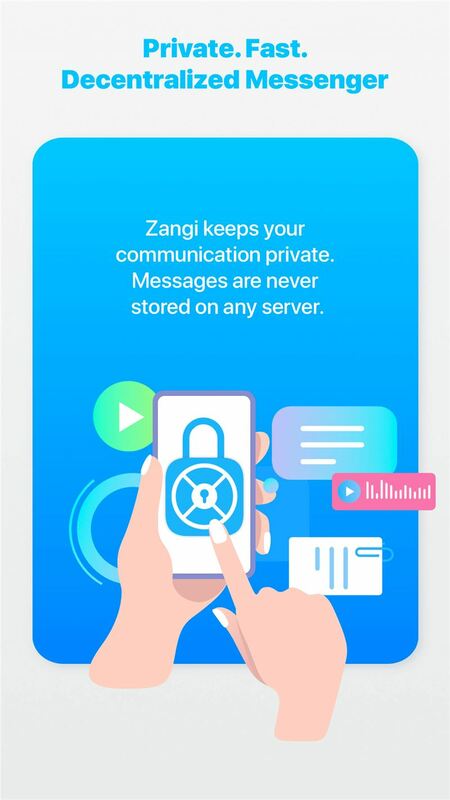 Zangi is a new generation decentralized safe messenger that works anywhere, anytime, and most importantly, it's absolutely free. Designed to keep communications safe and private, the application does not store messages on any servers. With full encryption, communication always stays private and secure. Other great advantages of Zangi Safe Messenger is that it consumes up to 6 times less data than other messaging apps. 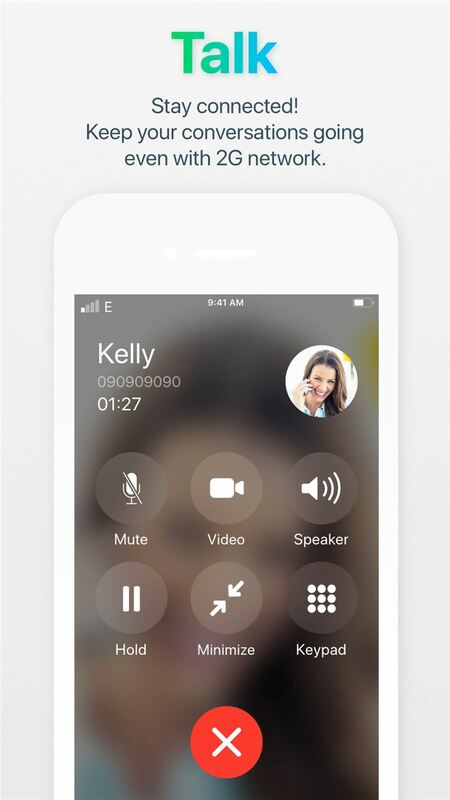 Considered to be the most economical messaging app on the market, Zangi allows users to make high quality calls (up to 7 minutes) while only using 1 MB of bandwidth. And with its "Low Data Usage" mode, users can save data while making phone calls on overloaded Wifi, slow (2G) internet or expensive connections. Thanks to revolutionary technologies, internet speed is irrelevant when it comes to quality video or voice calls. Zangi calls are always clean and uninterrupted. 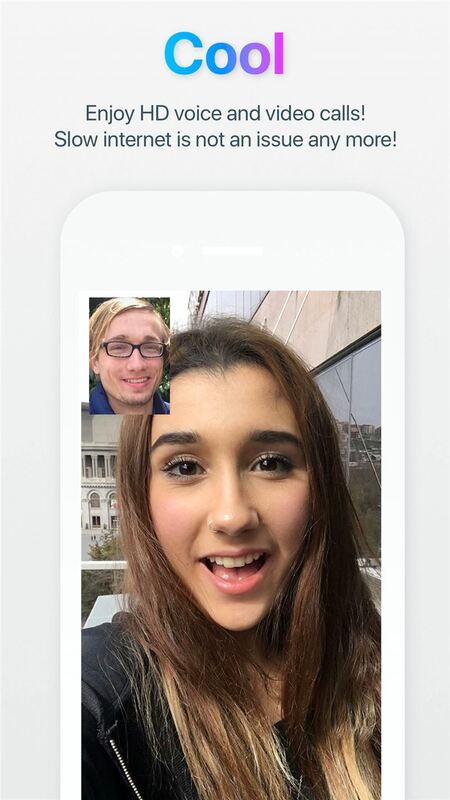 Zangi HD Video chats allow users to stay connected and see each other with photo-realistic colors and hear each other crystal-clear. The app also recovers lost voice and video data, so you never get interupted by network issues. 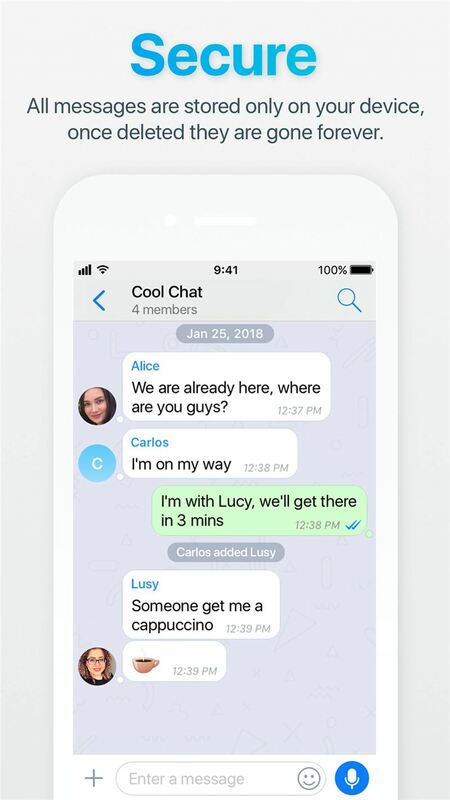 This safe messaging app also works great for group chats, making sharing content and group calls fast and extremely private. 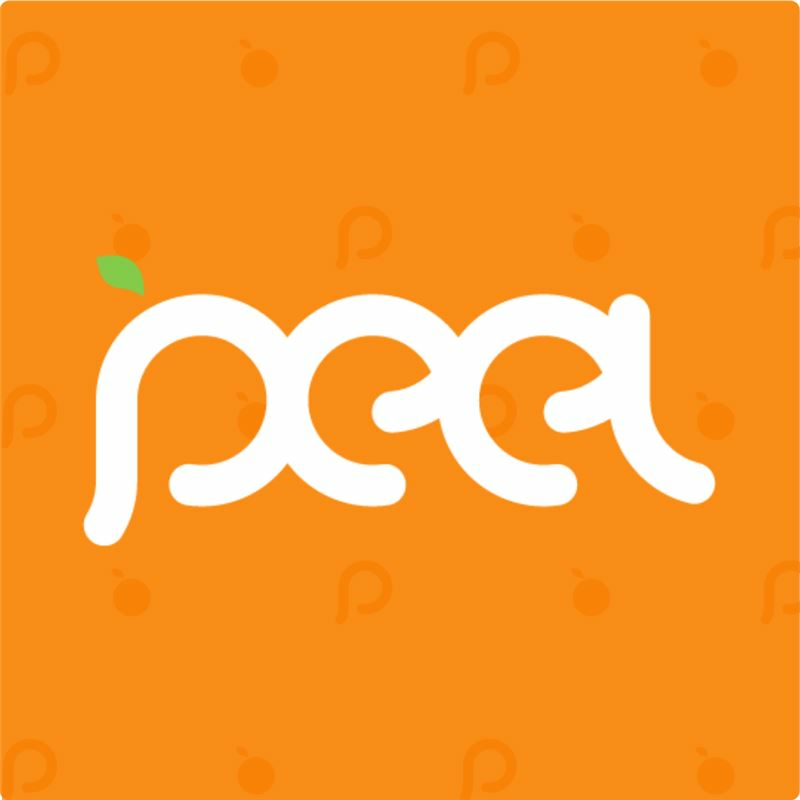 Sharing photos, videos, files and recording voice and video messages is made easy and fun with unique and expressive custom stickers by Zangi, which is always offered for free. For frequent-travelers, Zangi offers very inexpensive Zangi-Out roaming, with low rates for calls and data usage abroad. 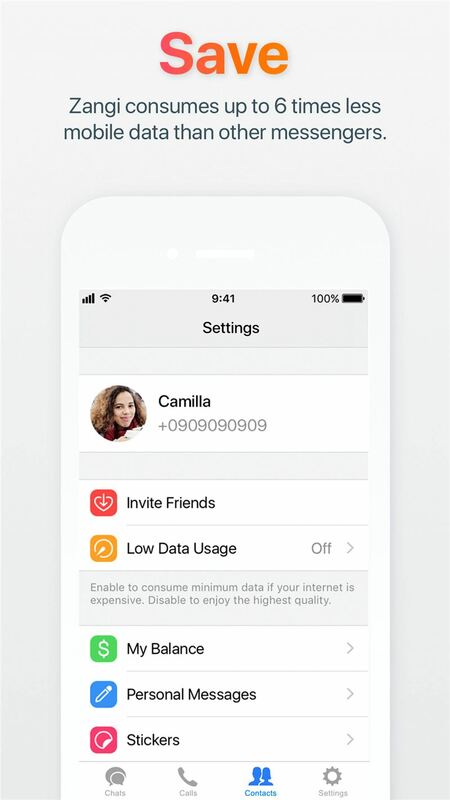 By activating "Call Forwarding", in the Zangi app, the user can forward incoming calls to their new number. And in times of almost no internet, Zangi still allows you to the dodge the bullet, of paying expensive long-distance charges.  They offer a "Request a Callback" feature to enjoy cheaper rates. For businesses, Zangi offers highly flexible and customizable create-your-own messenger (White Label) solutions. Powered by Zangi's highly-scalable platform and new-generation streaming technology, businesses and communities can build their own branded messaging and softphone solutions, while keeping their communications extremely private. They can choose which of Zangi's modern features they want, what they want to change, where they want to add their logo and branding colors and more.